Bring the Horses! 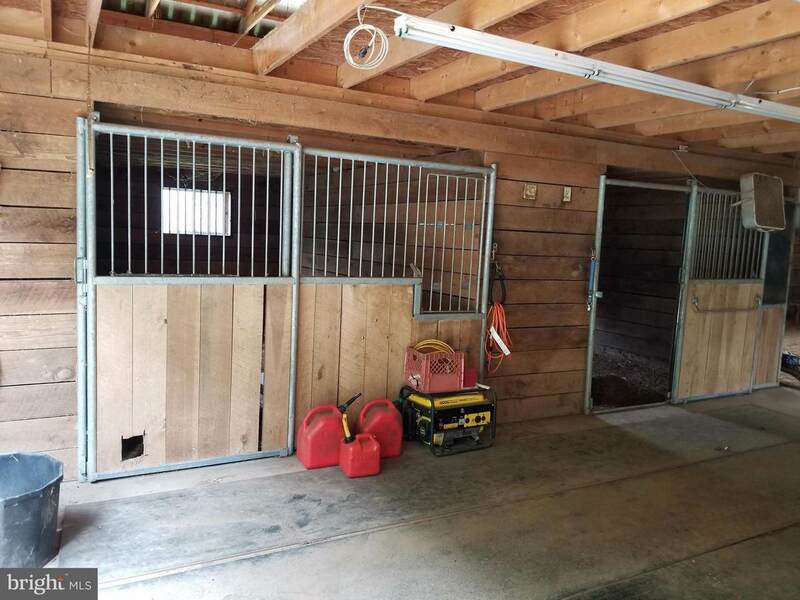 Large barn with 3 stalls, tack room, wash bay, hay shed, and indoor riding/exercise arena! 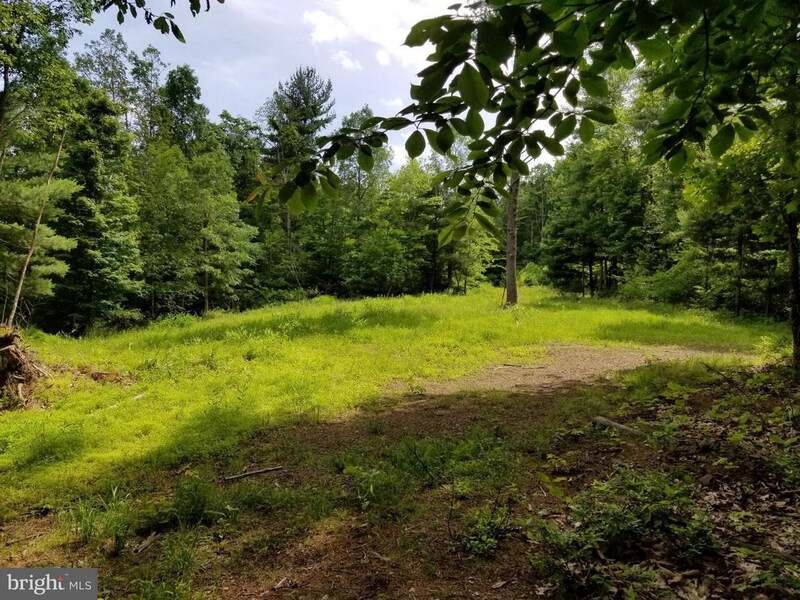 This country lover's paradise features a 2-bedroom mobile on permanent foundation, with more than 15 acres of trees and riding trails, plus hunting cabin with heat and windows, and deer stand. Room to roam and close enough to get away from it all every day.